Growth hackers say a lot of things. The internet is trying to convince you that you can quickly and easily generate new customers, make the most of old ones, and increase your revenue ceiling. They offer tricks like “viral coefficients” or “platform hacks” to skyrocket new users. And they’re not wrong, per se. But the sequence of these activities is wrong. Because sure: All growth hacks can work to one extent or another. Product marketing is notoriously difficult for people to nail down. That’s partly because product marketing is so versatile. Product marketers don’t just iterate the product or communicate with customers or educate the marketing and sales teams. They do all of it. Which makes it difficult to shove their duties into a definition that’s only one or two sentences long. But, to leverage the power of product marketing, you need to understand what it is. “Product Marketing is the art and science of conveying to people what your product can do for them with the goal of engaging, converting, and retaining. Even that definition only scratches the surface. It tells us that product marketers have their hands in the customer engagement, conversion, and retention world. But it doesn’t tell us the implications of those duties. Product marketers don’t just educate customers about the product. They also educate sales and marketing teams about products to enhance their selling capabilities. In other words, their duties dance between the product itself, the marketing team, and the sales team. 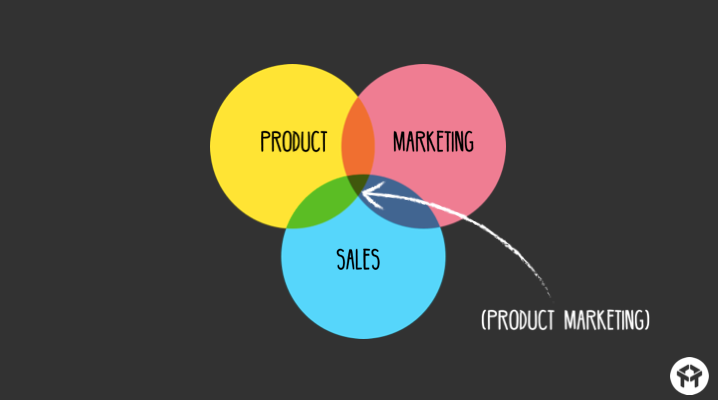 If you’ll allow me to use an oversimplified explanation of what product marketers do, think of them like the glue between these three departments. But they aren’t just the glue. They are also experts in customer research, iteration, sales, retention, and product messaging. Here are five reasons that product marketing is your best growth-hacking asset. Perhaps there’s no better marketing tactic than knowing who your ideal client is. I’m not talking about ambiguous demographics and other flimsy data people try to pass off as “persona” insight. Instead, most need to dig deeper to understand what they want out of your product, which channels they buy from, and any struggles they face when using your product. A great product marketer is more familiar with your ideal customer than anyone else in the business. Which means that they have a lot to teach marketing teams, sales teams, and even customer support teams. Consider this beautiful product marketing video from Apple for one of their iPhones. This video resonates with Apple’s ideal customer because their ideal customer is looking for a quality product that differentiates them from other people. They want to have the best smartphone on the market, and they want people to know it. In other words, the iPhone is less a phone and more of a status statement. Apple knew this, which is exactly what the above marketing video communicates. But they wouldn’t know that about their customers if they didn’t put in the time and research to understand their buyers. Which is the primary job of the product marketer? If you want to grow your business, then figure out why people buy. Most likely, you don’t sell just a product. Instead, you sell something like this. You might sell a statement of status for the customer like a nice car or a smartphone. You might sell a practical solution to make the customer’s life easier, like a vacuum or washer and dryer. You might sell pleasure, like food or video games. Why do customers buy our product? Because they want to look good, feel good, or make a statement? It’s no secret that existing customers spend more money than new customers. They are less likely to bounce, more likely to purchase, and generally spend more money per conversion. Why are existing customers so much better? Well, think about it. Would you rather try and build a new friendship with someone you just met at the bar or meet an old friend for a drink? That’s right. You’d rather meet the old friend. And the reason for that is because it’s familiar, comfortable, and nonchalant. It’s just what you do because you’ve been doing it for so long. That’s exactly the kind of relationship you want to build with your customers. You want them to visit your website, buy your products, and evangelize your business without even thinking about it. New customers don’t do that. Old, existing, loyal customers do. And existing customers aren’t just a great strategy for generating more revenue with old buyers. They are also a great strategy for acquiring new customers. The upside-down funnel looks a bit like this. And it’s why high-growth products like Calendly often ‘flip their funnel,’ starting with retention before working backward. Basically, you treat your existing customers well by offering them exclusive discounts on upcoming products, asking them what they think of their past purchases, and creating a community of people loyal to your brand. Then, after you’ve shown those customers so much love, they’ll love to tell their friends about you. People talk about close friends, and it should be the goal of your business to fall into the old-friend position with existing customers. But what does all of this have to do with product marketing? 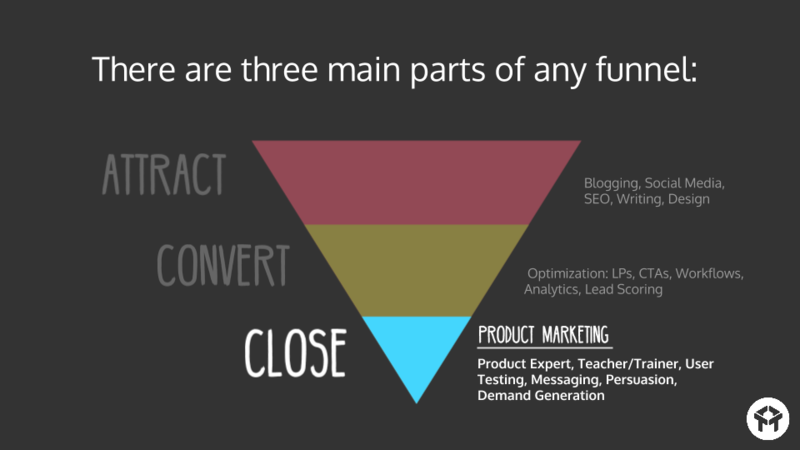 Well, product marketers traditionally live at the bottom of the funnel where conversion happens. Because of that, product marketers end up spending a lot of time with existing customers, trying to understand why they buy and how you can upsell them to the next product and feature. 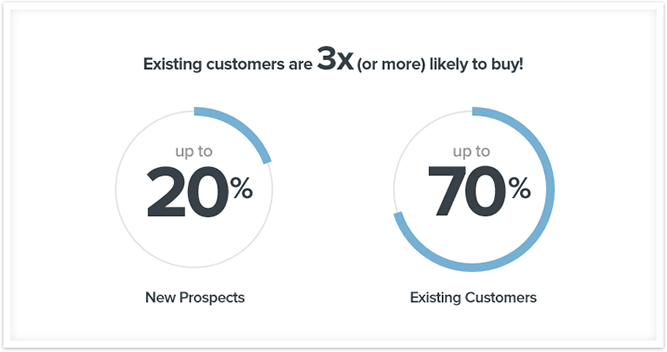 Existing customers are your business’s best growth hack. 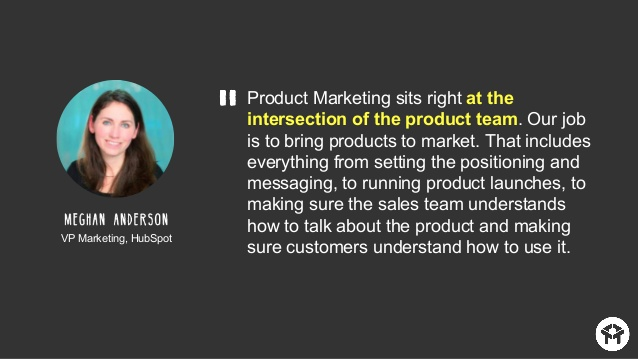 And product marketing is the best way to learn about them, upsell them, and turn them into evangelists. One of the reasons that product marketers know customers so well is because they spend a lot of time interacting with those customers. By consistently asking customers questions. In fact, successful product messaging requires a certain type of interaction. The way you interact with customers about products, asking questions and building an ideal customer avatar. Market your product on a sales page with advertisements and organic strategies (like SEO and social media marketing). Of course, before you write a single word of sales copy or pay a single dollar for advertising, you need to understand your ideal customer and why they will want to buy your product. This is what the product marketer specializes in. They message customers with emails like this to build their understanding of your target market. 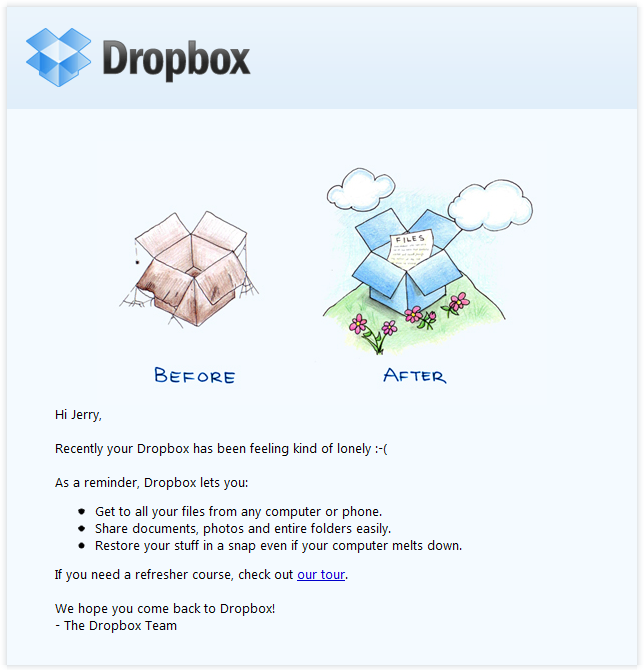 Which then enables marketers and salespeople to send informed emails to existing customers, similar to this email from Dropbox. But product marketers don’t need to limit themselves to email to connect with and study your ideal customers. They can also use SMS or text messages. Which is a massively untapped marketing channel. Just consider your email inbox and your phone. 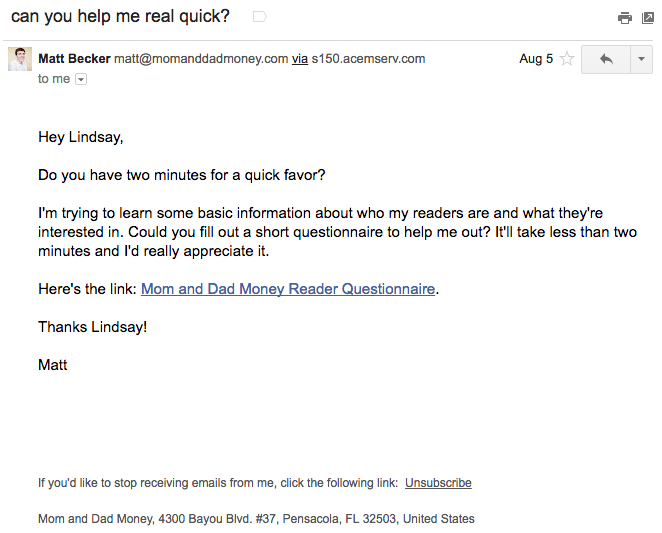 How many marketing emails do you receive every day? I’ll bet you receive too many to count. I’ll be the first one to admit that my inbox is currently crowded with over 1,000 unopened emails. But on my phone, I don’t have a single unopened text message. And yet, how many marketing text messages do you receive every day? It’s only a matter of time before text message marketing becomes even more popular. 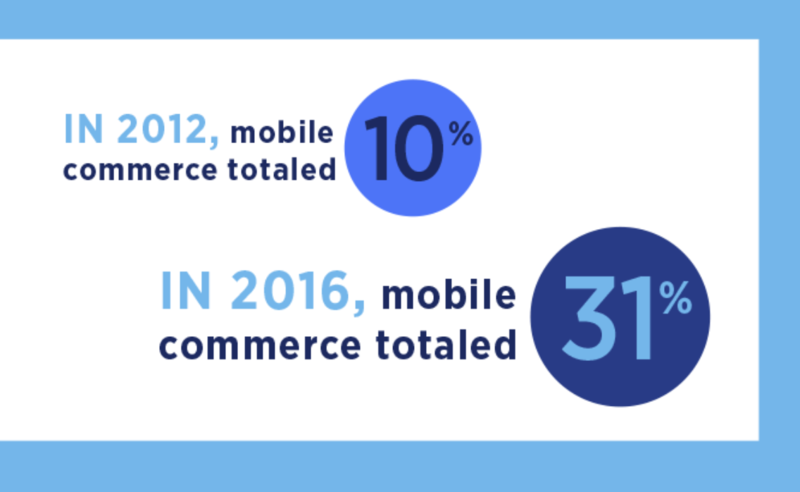 Mobile commerce, for instance, has risen by 21% over the last four years. And the ROI of mobile marketing is higher than catalogs and banner ads combined. However you choose to do it, successful product messaging requires that you understand your customer. And you can only understand your customer if you ask them questions consistently. Determining which features to implement next on your product can be akin to choosing where to go for dinner on a night where everyone is too hungry to decide. Except everyone has an opinion, and they don’t want to go where you want to go. However, a great product marketer specializes in product research and customer research, meaning they understand which features are most important for the upcoming iteration. 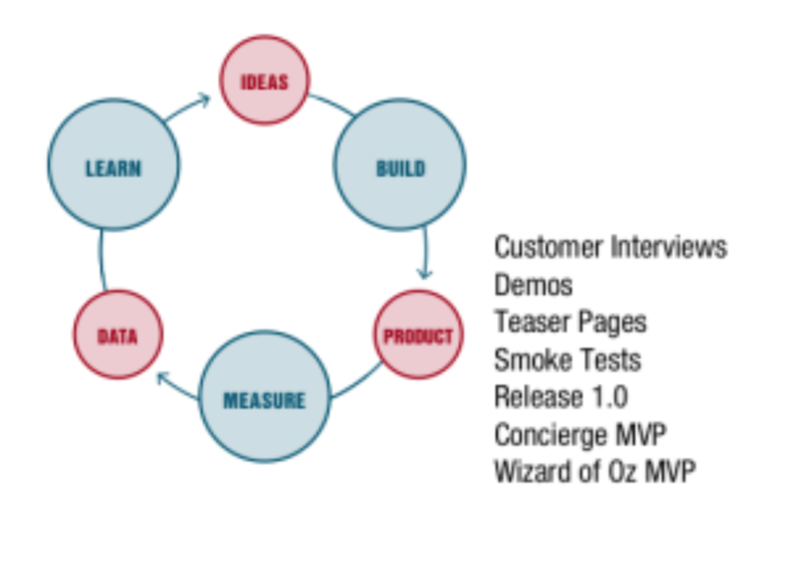 With product research and customer research, you can quickly improve your MVP. Product marketers who understand your ideal client and what they want, mitigate the challenge of choosing product iterations. They accomplish this through product messaging and behavioral analytics. Product marketers research where customers or clients stop in the buying process, where they visit first, and who they are. They will also run surveys and interviews to understand your target market better. In the end, product iteration is one of the best growth hacking strategies you can implement. With a product that improves according to customer desire, your target market will remain interested and keep buying from your store — whether it’s a physical or digital product. There’s always been a divide between the people trying to sell a product and the ideal customer. Car shoppers are often uncomfortable around the car salesperson. People who are interested in an online product prefer little to no communication with the marketers. And those who visit brick-and-mortar stores would rather just browse the store without interruption. But what has caused this divide? Well, this chasm is mostly a result of marketers and salespeople who are too pushy and don’t understand the pains of the customer to the degree they should. The perfect salesperson and marketer understand the pain, solutions, and personality of their ideal client. Unfortunately, most marketers and salespeople aren’t perfect. Which is where the product marketer comes in. As the VP of Marketing at HubSpot says, product marketers build the connection between sales teams and customers. With correct and easy-to-understand product messaging, product marketers help the sales and marketing teams fully understand what they’re selling, and they help the customer understand what the product is, how it works, and why they should buy. 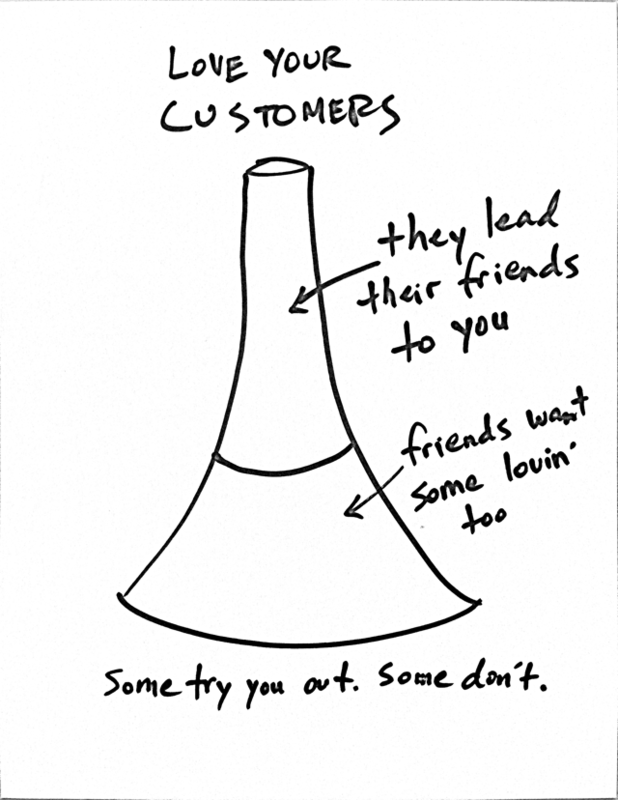 In other words, they fill in the notoriously awkward gap between salespeople and customers by educating both sides about what the product is and why it’s genuinely valuable to customers. And they don’t just align marketers and salespeople with customers. They also align salespeople with marketers. Which means that the whole marketing and sales process is far cleaner. In fact, faulty communication, processes, and metrics are the primary challenges to aligning these two departments. The product marketer solves those problems by uniting all sales efforts around the product itself — what the product is, how it works, and why customers want it. Which helps salespeople and marketers revolve their often separate strategies around a singular goal. And that consistent communication will generate more revenue and increase customer retention for your business. But here’s the reality: Shortcuts don’t often work. To increase revenue, acquire new customers, and leverage existing ones, you have to invest money, time, and labor in the hard stuff. The product is the marketing in today’s world. And the experience your customers have with it often dictates how all that other acquisition-based stuff is going to pay off. Here’s why product marketing is powerful. It helps you understand your ideal customer. It markets to existing customers primarily — who are far more valuable than new ones. It helps you create successful product messages by understanding the customer. It helps you choose which features are most important to launch next. 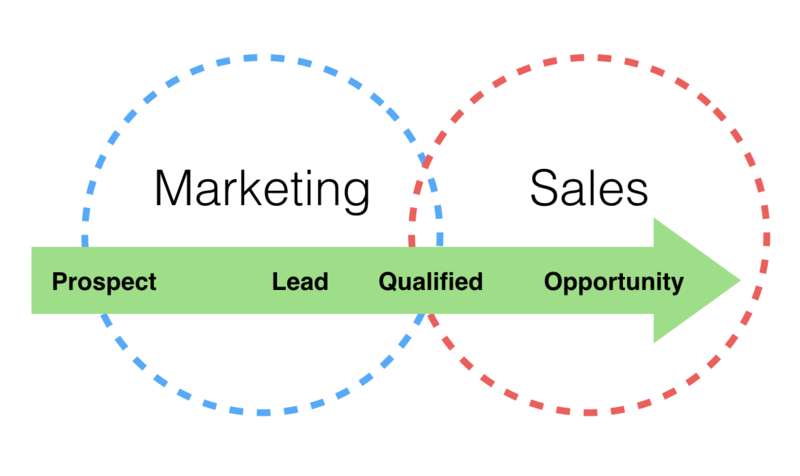 And it aligns the oft-divided marketing team, sales team, and customer base. Your revenue grows, and your product remains the center of attention… right where it should be.